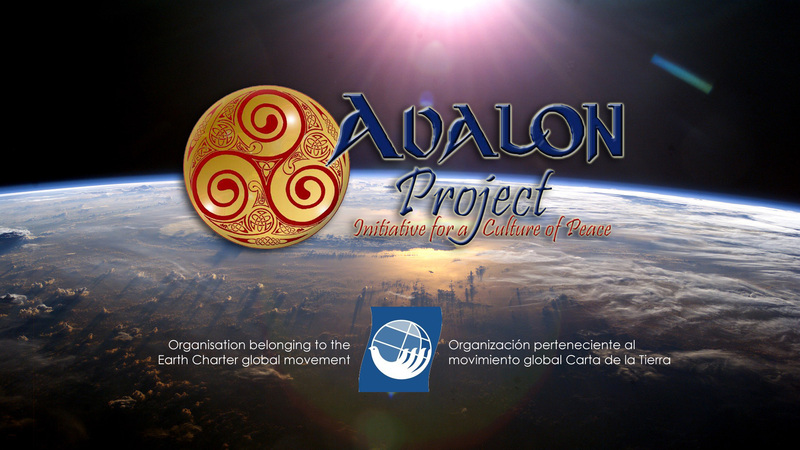 The Avalon Project – Initiative for a Culture of Peace is an educational and activist NGO which aims at the construction of a global culture based on non-violence, social justice and a deep respect for the planetary Community of Life and the Earth. The Avalon Project was born at the beginning of the new millennium in Cordova, Spain, receiving the official support of Professor Federico Mayor Zaragoza, Director-General of UNESCO between 1987 and 1999. 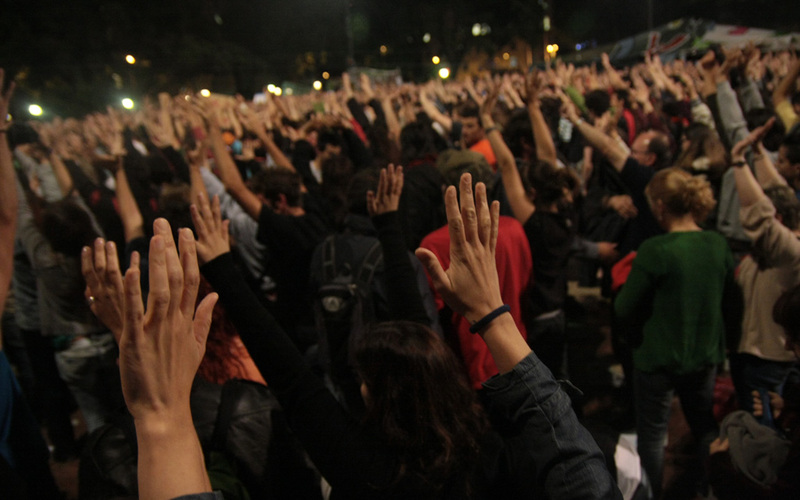 The Avalon Project was forced to cease its actions in mid-2013 and has resumed its activities in the fall of 2018. We are in a historical context of great risk due to the effects that human activities are having on social and ecological systems. In fact, the scientific community have been warning since 1972 about the possibility of a collapse of our civilization by the middle of the 21st century. Meanwhile, governments and large corporations have done nothing to prevent it. 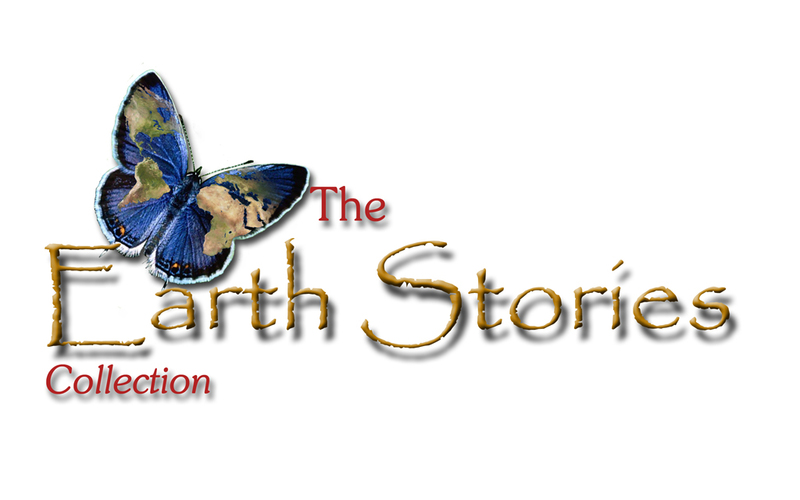 The Earth Stories Collection is a global bank of traditional stories capable of transmitting a systemic and ecological worldview. 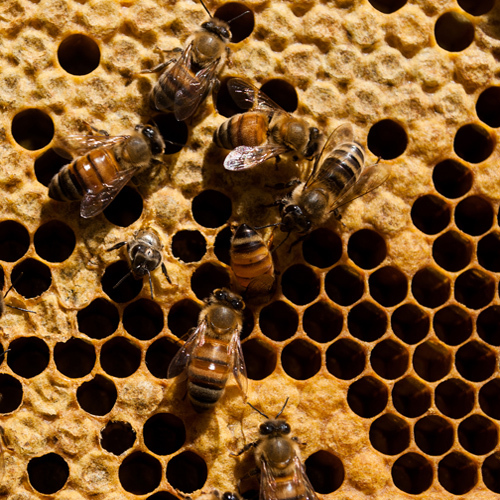 Discover The Earth Stories Collection and help us make it a great reality. The principles of the Avalon Project are based on the Earth Charter, which is a declaration of fundamental ethical principles for the construction of a just, sustainable and peaceful global society in the 21st century. 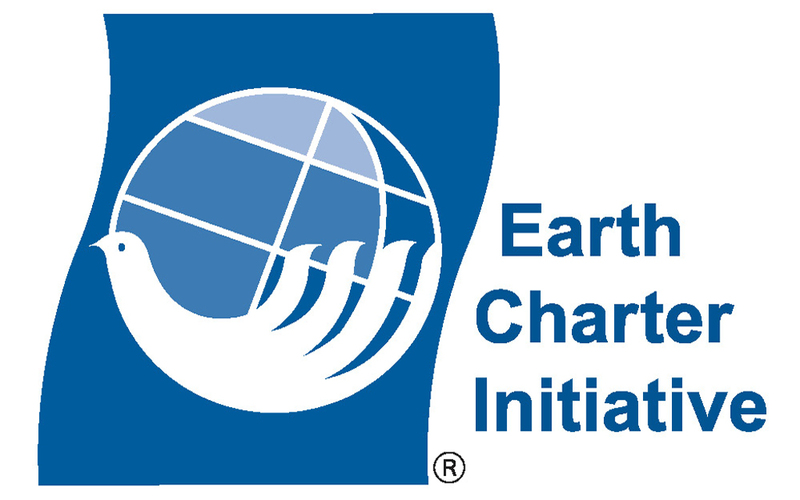 Do you know the Earth Charter? Here you are one of the stories which are part of The Earth Stories Collection. It is an Australian Aboriginal myth of creation entitled "The Secret of Dreaming!. You can watch it on YouTube. "I love stories, and I found exciting that we could work the Earth Charter from the perspective of the stories." "I found Session Two very interesting, the stories as an educational tool, the projects which were discussed, etc. Above all it helped me to open my eyes even more and rethink what can I do to help to save my planet. (…) The information is super-interesting and I am very comfortable in the course." "Excited! It was a course which I needed and that has arrived at the exact moment in my life. I enjoyed Grian session very much, showing us his perspective on life and the world and how to face it." "Day 9 was very impressive. Especially, all the data which Grian A. Cutanda gave us… this had a great impact on me and, seeing the faces of the rest of my classmates, I think the impact was widespread. On the other hand, he said several sentences which I decided to take note. But if I had not, I would not forget either. 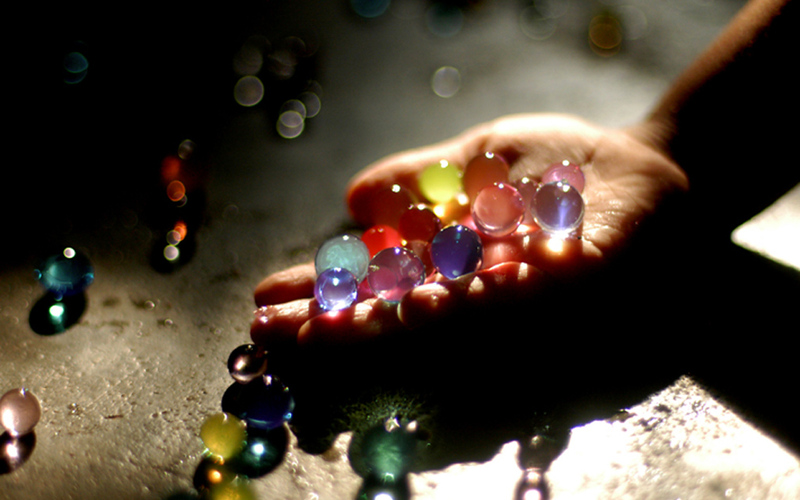 “May what you say or what you do be beautiful, because beauty impacts on the heart”. “There’s no time to break down, you have to react, NOT SURRENDER!” I still remember when he said this and how I felt, and something is vibrating inside me." "I liked Grian with his message of worldview education, to take an active role in society and to struggle for change, taking care of our planet." "Grian’s lesson made me think a lot. 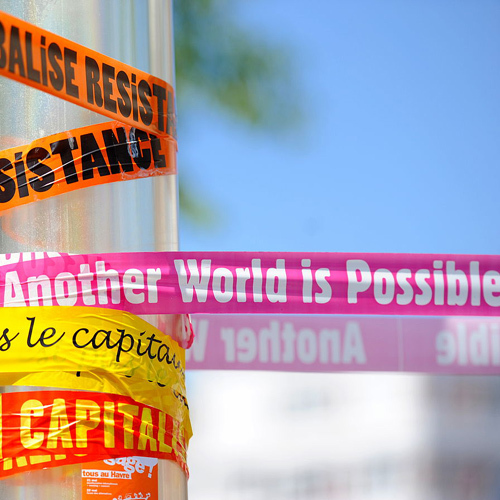 The truth is that the issue of global dehumanization is something which frustrates me a lot. So I felt very understood and identified. I am glad of the decision I made when signing up for this course." "The way of transmitting of each one of the speakers, how they look at you, how they express, how they address to us … For me, in these two sessions, the one that impressed me the most was Grian A. Cutanda. He has transmitted a lot of strength and a lot of drive… and Marta, a lot of peace." "I found Grian’s lesson very interesting and it stirred me inside, because it is very necessary for people to join forces against injustice and for the planet; emotions and feelings, I think there is a lot of ignorance on this subject and it is very important for us." "We were impressed with Grian’s work because its importance in the road towards a change in worldview. Really, a top mark." 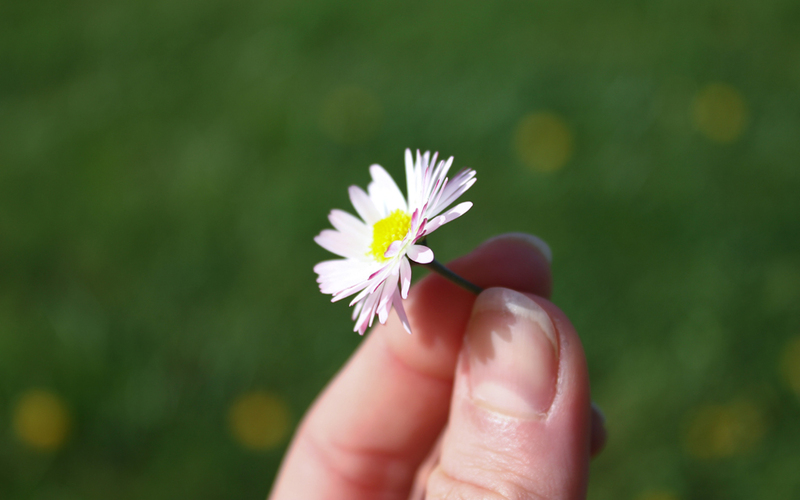 Your donation is essential for our organisation, and you can adapt it to your financial situation. Any amount of money will be a blessing for Avalon. As a supporter, your financial contributions will be life energy for the Project because, no matter how small the amount, it will be a fixed contribution with which we can count each month. Your contributions here will go directly to very specific projects. Thus, you will know at any moment what your money is used for. 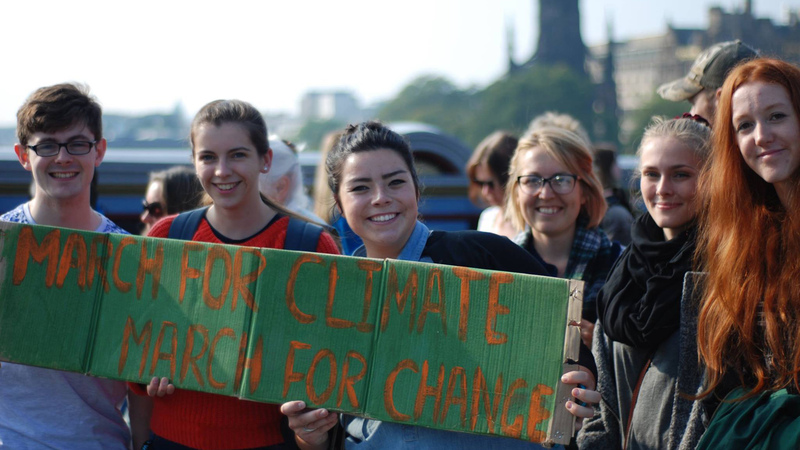 Header picture 1: People’s Climate March in Edinburgh, Scotland, by Ming Wei Low, who gave us permission to use it. 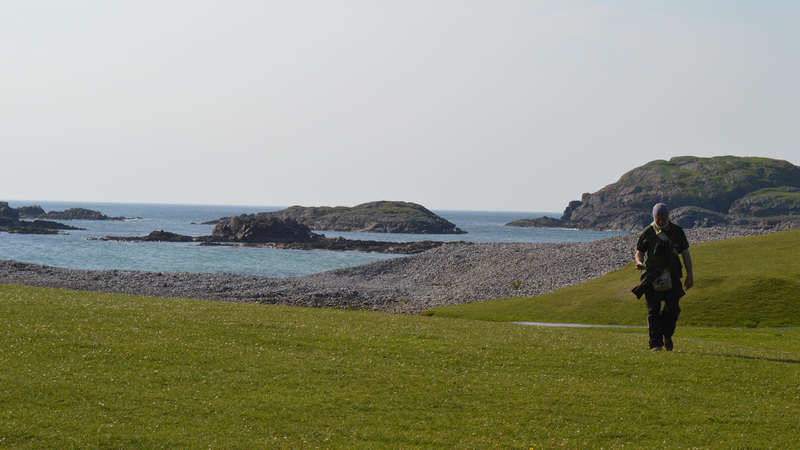 Header picture 2: Grian in the Isle of Iona, photo made by Marta Ventura. 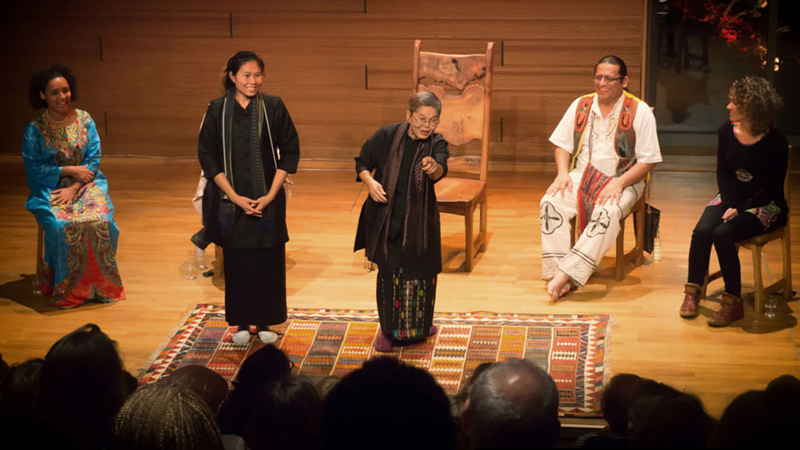 Header picture 3: Wajuppa Tossa, from Thailand, telling stories at the Scottish International Storytelling Festival 2017, by Ludovic Farine, courtesy of the Scottish Storytelling Festival. “Broga Hills Malaysia”, by Taufuuu, under license CC BY-NC in Flickr. “Australian Aboriginal culture 002”, by Steve Evans, under license CC BY.